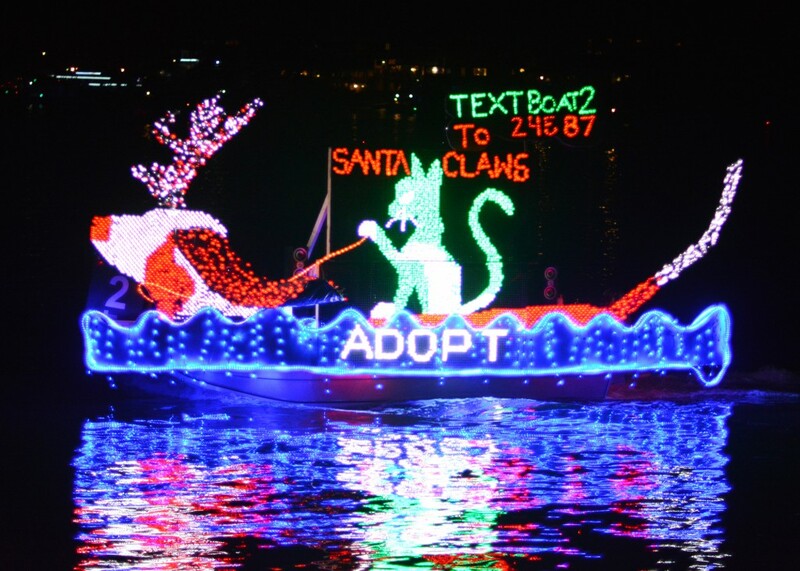 Come be a part of the fun of the 36th Annual North Carolina Holiday Flotilla! It'll be here before we know it. 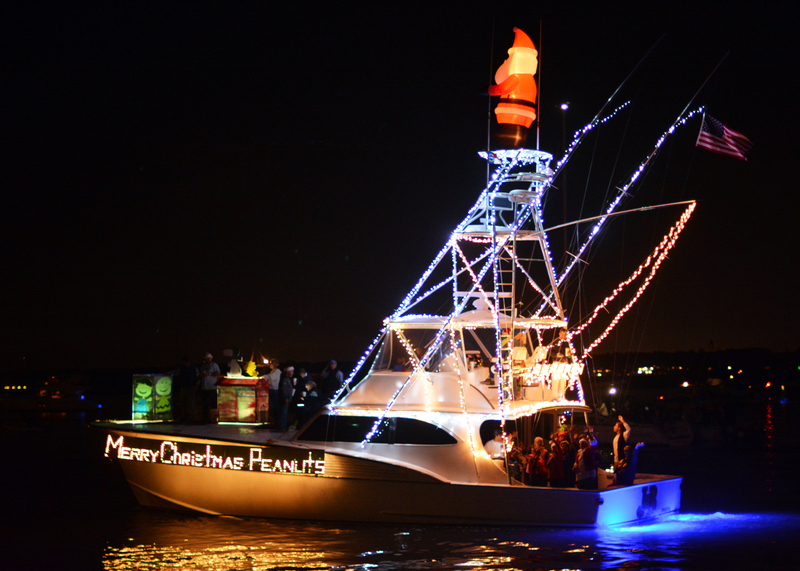 We are limiting the parade to 30 boats, so Enter Your Boat now to make sure you reserve your spot! is set to sail on Saturday, November 30th, 2019. This is your opportunity to sign up now and be a part of this Holiday Tradition that kicks off the season in Southeastern North Carolina. 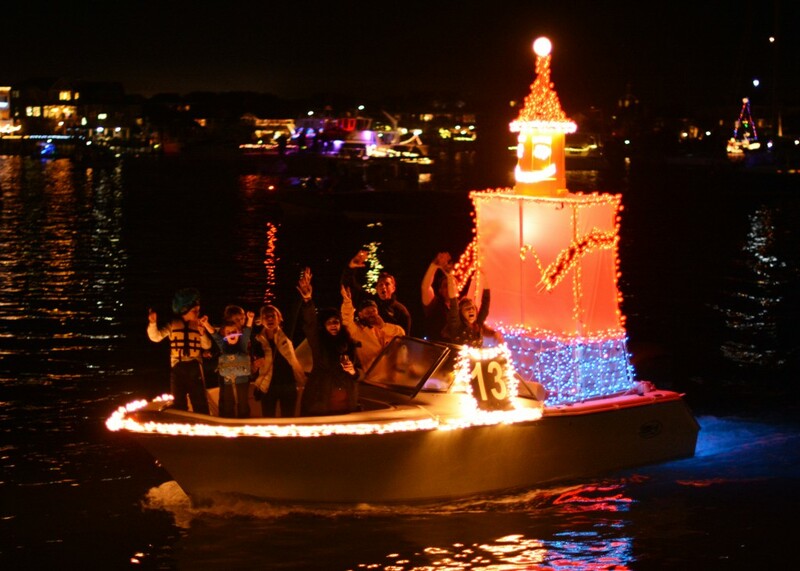 It does not matter the size of your vessel or how many lights and decorations you use, all boats are judged on creativity and costumes. November 29th at 6:30pm, at a location to be announced! December 1st at 11am, at a location to be announced! Don’t let the Holiday Flotilla sail without you this year. Come join the fun!